Saturday Snack Time is a little collection of fun things I found online during the week and I thought were worth sharing. Let’s get snacking, shall we? 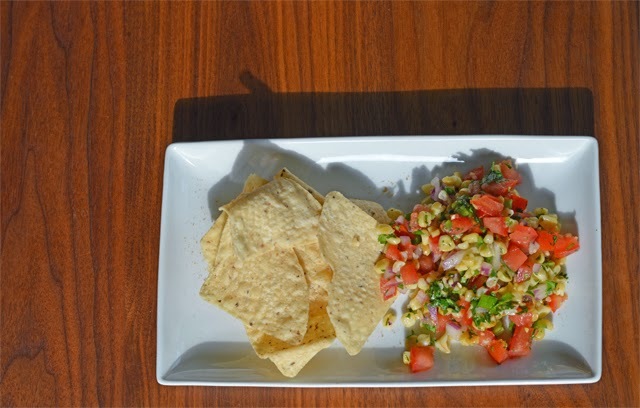 1 | I made this grilled corn pico de gallo for our D&D group today. Yummy. 2 | I’ve got eight egg whites chilling in my fridge from making ice cream this week. That means it’s time to make more macarons. I’m hoping the tips from this post keep me from wanting to hurl meringue across my kitchen. 4 | Great books featuring Dominant women are hard to find. Romance Novels for Feminists has found a few, including Have Mercy, which I reviewed this week too. 5 | And because this week was all about Shelley Ann Clark anyway, here she is talking about some of her favorite romances. 6 | Finally, the art of taking archaic misogyny and turning it into something wonderful. Mmm. Black beans would be awesome. I'll do that next time. And it's vegetables! Totally dinner-worthy. Oh, I also added a 1/2 teaspoon of cumin because I can't leave well enough alone.